MakeBelieve Beauty are getting so many amazing opportunities, the latest being an invitation to the Perfect Lashes Launch Party. 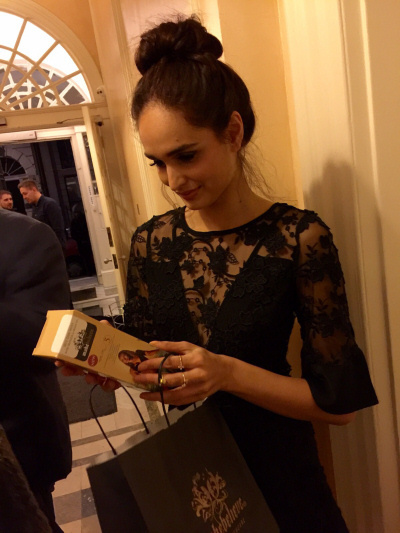 The event was held on Thursday 26th November at a pop up salon at Wimpole street, London. 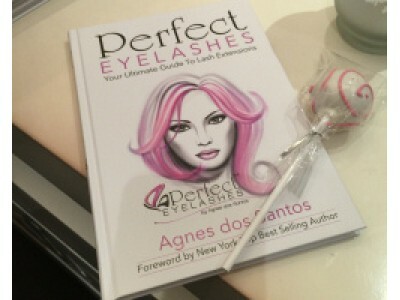 MakeBelieve Beauty were exclusively invited to coordinate VIP goody bags for the official book lunch of Perfect Lashes. 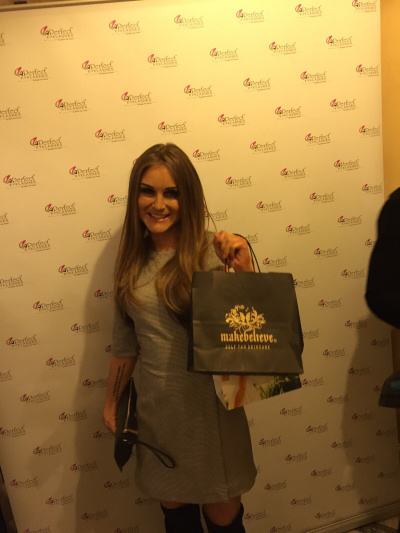 Make Believe Beauty treated all of the guests to a goody bag containing our Tanning Mist which is perfect for getting a beautiful winter tan during the Christmas party season. With thanks to Lucy Dartford PR for inviting us to participate within this opportunity! 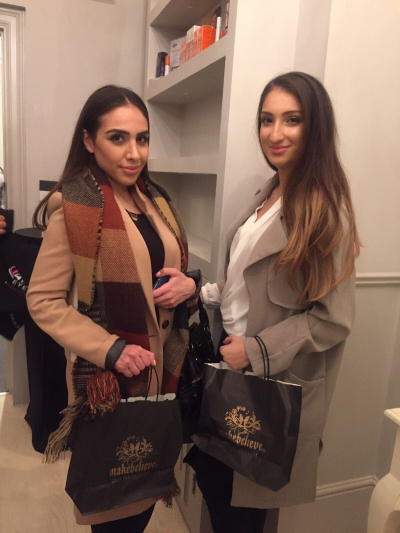 Guests included Millie Wilkinson and Tiffany Watson from MIC, Anita Kaushik and Farah Sattaur from MTV Ex on the Beach, Big Brother’s Nikki Graham, Rachel Christie star of Love Island, Miss Great Britain Zara Hollan as well as TOWIE stars Lauren Pope, Pascal Craymer and Abi Clarke.